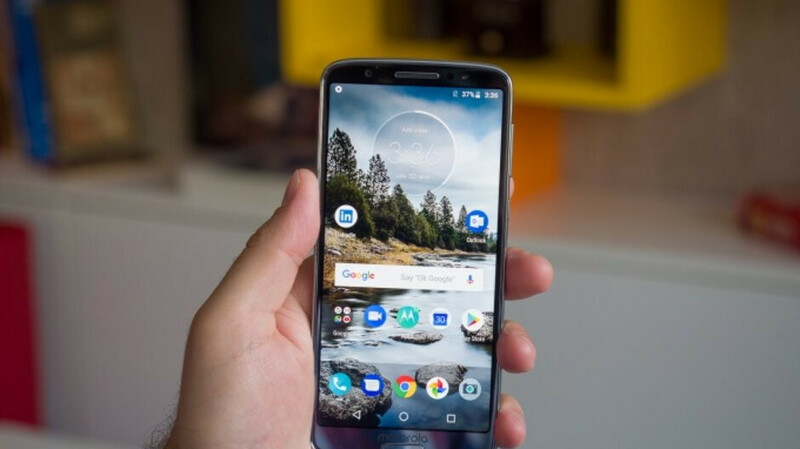 Already proclaimed one of the best ultra-affordable smartphones on the market a few months back, the respectable Moto G6 received a number of price cuts in anticipation of Black Friday, repeatedly fetching $200 and up, with or without included freebies, at one point even dipping as low as $179.99. That made it virtually impossible for retailers like Best Buy and B&H Photo Video to outdo themselves come the actual Black Friday frenzy, but luckily, that’s what carriers are (sometimes) good for. Enter Verizon, which revealed a wide range of killer deals on popular high-end phones like the Samsung Galaxy Note 9, S9, S9+, Pixel 3, 3 XL, LG V40 ThinQ, and iPhone X earlier this week, omitting however the top bargain available right now. The Moto G6 is not just heavily discounted over at the nation’s largest wireless service provider, costing $0 after promo credit. Yup, if you hurry, you can get this 5.7-inch Android Oreo-powered bad boy essentially free of charge, no trade-in required. All you need to do is sign up for a device payment plan with a new line of service. Typically, that would then require 24 monthly installments of $10 a pop, amounting to a grand total of $240, but through Sunday, Verizon will return your payments to your account in the form of bill credits. No catches, no (other) strings attached. Obviously, this is the 3GB RAM/32GB ROM variant of the Moto G6 we’re talking about, coated in black, packing a Snapdragon 450 processor, sporting a “Full HD+ Max Vision” screen with a trendy 2:1 aspect ratio, as well as dual rear-facing cameras, and “all-day” battery life.